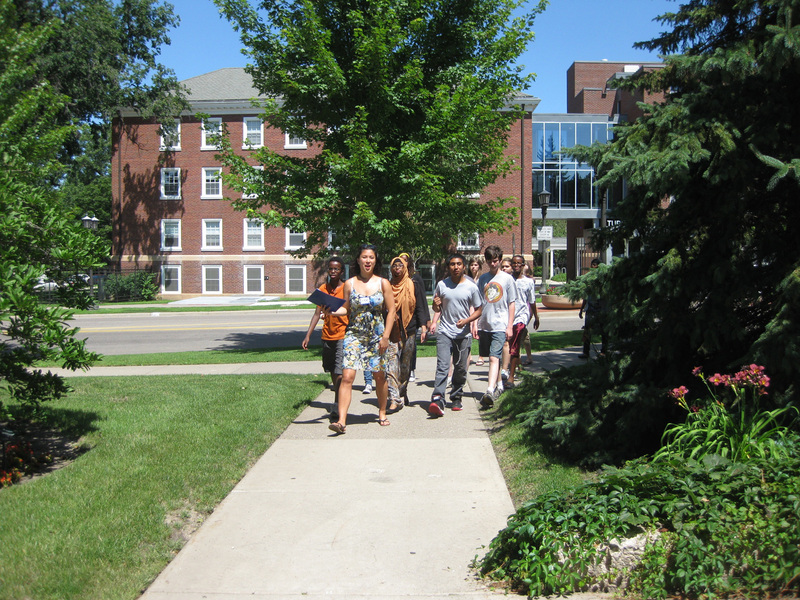 How Walkable is Your College Campus? By now you’ve probably heard about Walkscore, a website that scores addresses on how walkable they are. Basically it takes into account the amount and diversity of businesses, parks, libraries, etc. within “walking distance” of an address and assigns a score. Presumably super-rural addresses would get a low Walkscore. We think an interesting application of this service is to check a college’s Walkscore and factor it into your college selection process. Depending on how important it is to be able to adventure in the area around your campus on foot, you might weight the Walkscore more or less highly in your selection criteria. Stanford and Princeton, looks like you’re lagging! Another thing you should try is checking the walkability of your particular dorm. We’re not sure how the score changes from address to address but you never know what you might find. For the record, our university scored a 95, how did yours fare? Let us know in the comments.